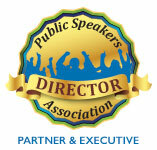 and Amazing Speaker Tips sent to your email monthly! Trust that your information is safe with us. Safely unsubscribe at any time. Are you leaving money on the table when you speak? Do you get overwhelmed on everything you need to do for a speaking gig? 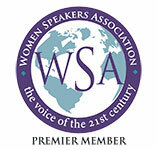 Are you ready to grow your business with speaking but don't know where to start? Getting answers to questions like these is hard when you're working alone. You spend hours scouring websites for information, and even when you find it, you aren't exactly clear on how or where to begin. Well, why work alone when you can get help from a group of supportive and encouraging people? A group that is led by someone who really cares about your success and can answer your questions and get you through the rough spots? 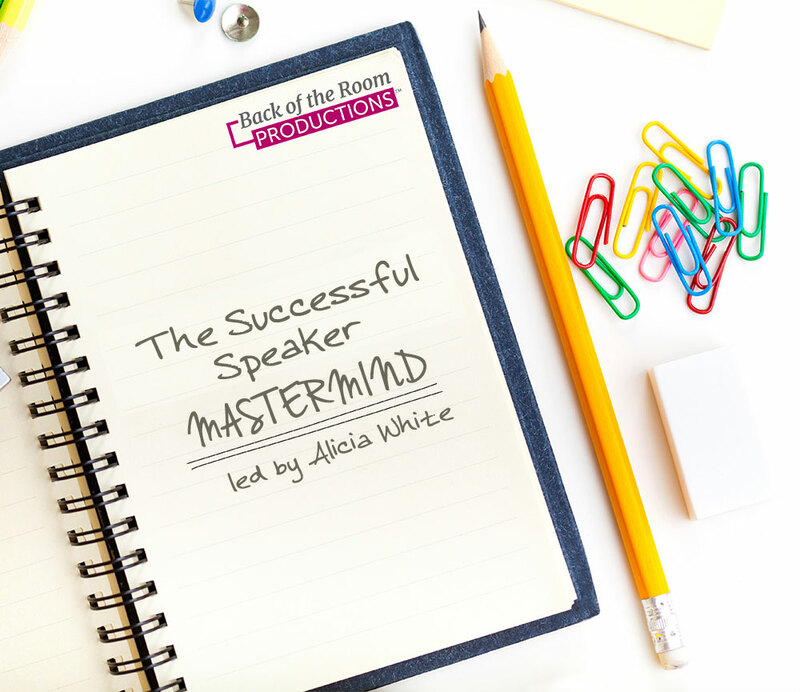 A 6-month program, The Successful Speaker Mastermind is designed to move you forward in your speaking practice and with intention and clarity. You'll receive direction on what to do next, strategies and ideas that get results, and encouragement and accountability from someone who knows how to get you there - me, Alicia White, International Speaker and International Best-Selling Author. And most importantly, you don't have to do this alone! And it's so afforable: $47 per month with a six month commitment. YES! I want to join the mastermind! A Mastermind group offers a combination of brainstorming, peer review, accountability and support in a group setting to create the success you want. People who want to use speaking to grow their business: coaches, business owners, entrepreneurs, freelancers, and authors. The group will consist of positive, like-minded people who are willing to ask for help and give help in return and ready to do the work necessary to grow. The Goal of this group is to come together regularly to offer support, collaboration, encouragement, accountability and provide help you with your speaking challenges. What happens on our calls? Group meets for one and a half hours once a month for six months. Dates and times will be supplied. Group call is recorded for later access. $47 per month with a six month commitment. Payment options: one payment of $282 or a payment of $47 each month for six consecutive months. Remember, YOU DON'T HAVE TO DO THIS ALONE! LET'S GET THINGS GOING!